Please note the change in audition times since the original publish of this post. 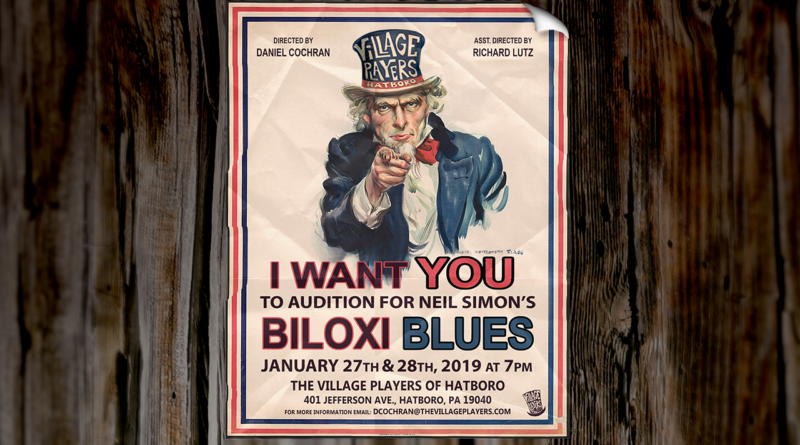 (Dramedy) The story begins with 18-year-old Eugene Morris Jerome from Brooklyn, who is drafted into the United States Army during World War II and is sent to Biloxi, Mississippi for basic training. 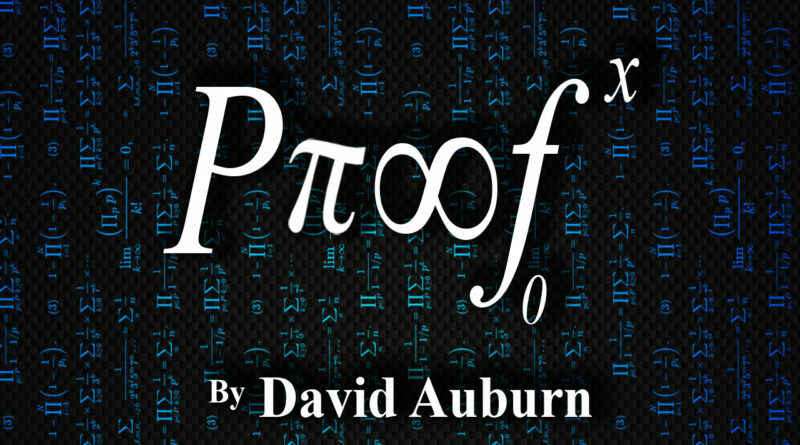 (Mystery/Drama) Catherine has inherited her late father’s mathematical brilliance, but she is haunted by the fear that she might also share his debilitating mental illness. 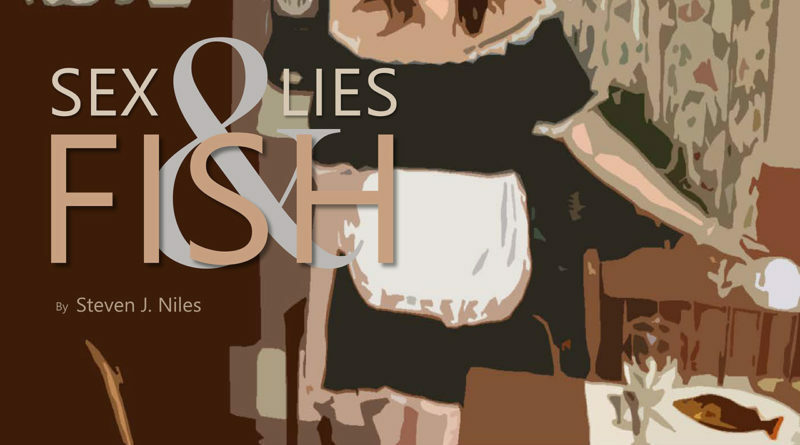 She has spent years caring for her now-deceased father, and upon his death, she feels left alone to pick up the pieces of her life without him. Read more…. 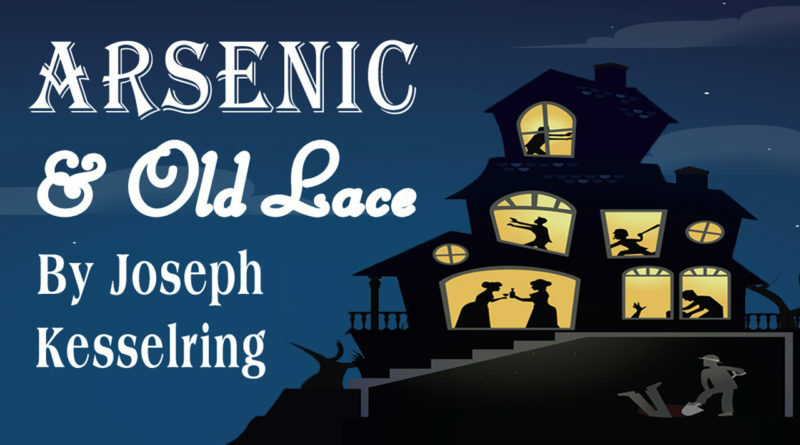 Auditions will be held for Seminar, a play by Theresa Rebeck at The Village Players of Hatboro, 401 Jefferson Ave, Hatboro, PA 19040. Roles are open to all genders, races, and ethnic diversities. 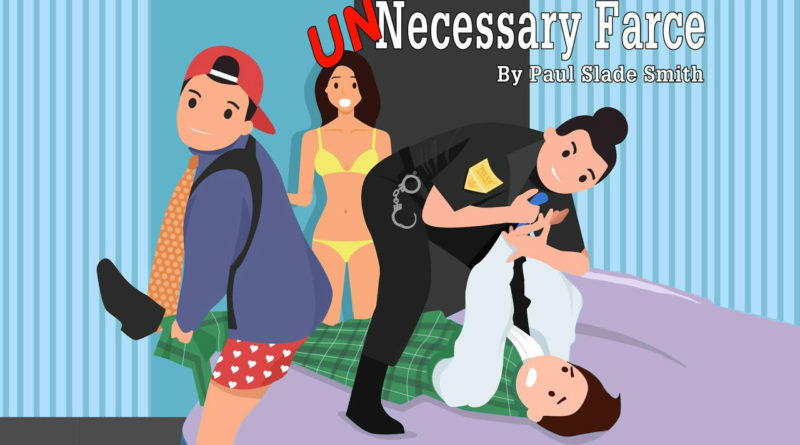 Auditions for Unnecessary Farce by Paul Slade Smith will be held at the Village Players of Hatboro on Saturday, March 24th at 2:00pm and Sunday, March 25th at 7:00pm. 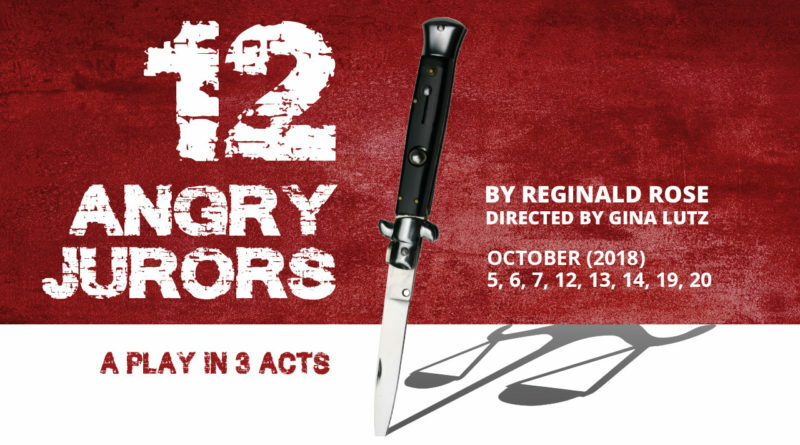 The play is a farcical black comedy revolving around the Brewster family, descended from the Mayflower, but now composed of insane homicidal maniacs. 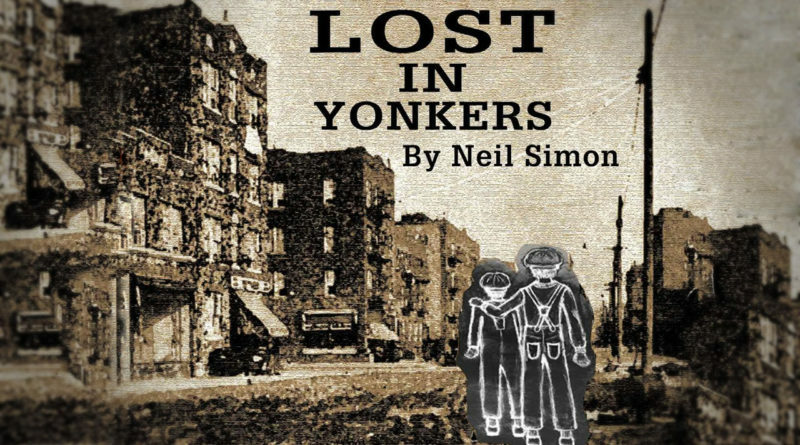 The hero, Mortimer Brewster, is a drama critic who must deal with his crazy, homicidal family and local police in Brooklyn, NY, as he debates whether to go through with his recent promise to marry the woman he loves. 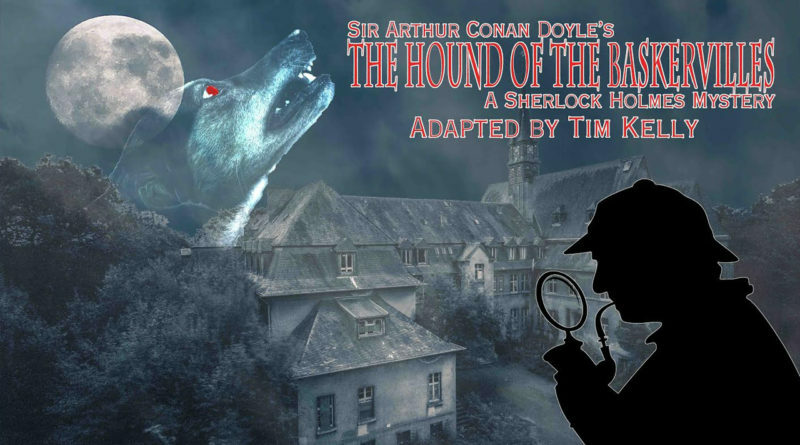 The Village Players of Hatboro are excited to announce auditions for the first show of its 71st Season, Hound of the Baskervilles, an adaptation of the classic thriller of Sir Arthur Conan Doyle, written by Tim Kelly.